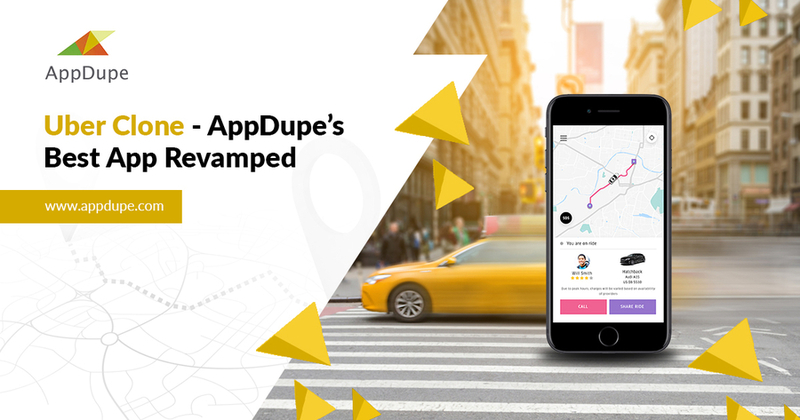 AppDupe adds new feather In its cap with advanced Uber Clone features. Read on to know the details of the latest news from AppDupe. CHENNAI, INDIA, January 04, 2019 /24-7PressRelease/ — AppDupe has revamped its Uber Clone offering, by adding unparalleled features to the app development dynamics. The company aims to widen its demographic with its innovative features like ‘Accurate Live Geo-Tracking’ and the most powerful and fast searching console. One of the oldest allies in the app development sector for AppDupe has been it’s Uber Clone development. The company has rendered clone app services to many big names in the taxi booking industry. “Our vision is to be the best clone app development company in the space, and we are adding really unique features to make that happen,” said the spokesperson at AppDupe. After launching services for apps like Gojek, AppDupe has created a large market for budding entrepreneurs. 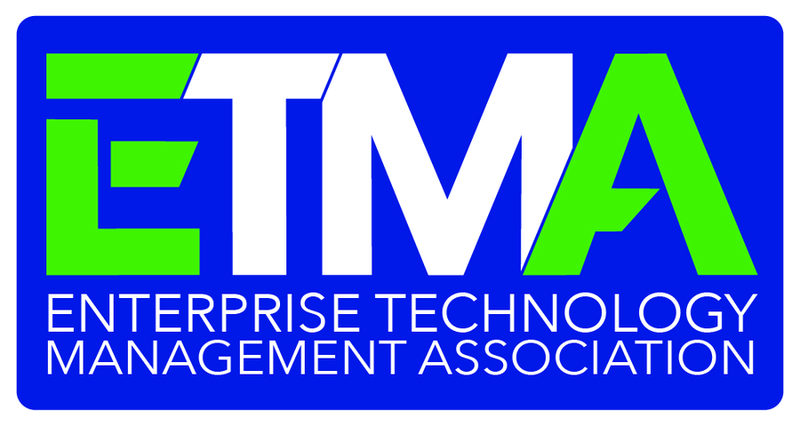 The company also ensures that the application, without the initial security patch, comes with zero bugs. AppDupe’s review and testimonials already make them a big fish in the app development sphere. “Our app development techniques are faster, we use the right scripts and the right customizations for our clients,” added the spokesperson about the company’s future prospects and vision. Has AppDupe really set a milestone in the app development sphere or is this just another highlighted feature that’s being brought to the masses? Only time will tell if AppDupe’s new campaign is successful or it falls under the category of just any other marketing campaign. Is this really the rise of Uber clone or an entirely different revolution?